Cody, Wyoming native, Luke Bell wrote, sang, and produced all of the songs on the self-titled album, Luke Bell, which was released the spring of 2012. 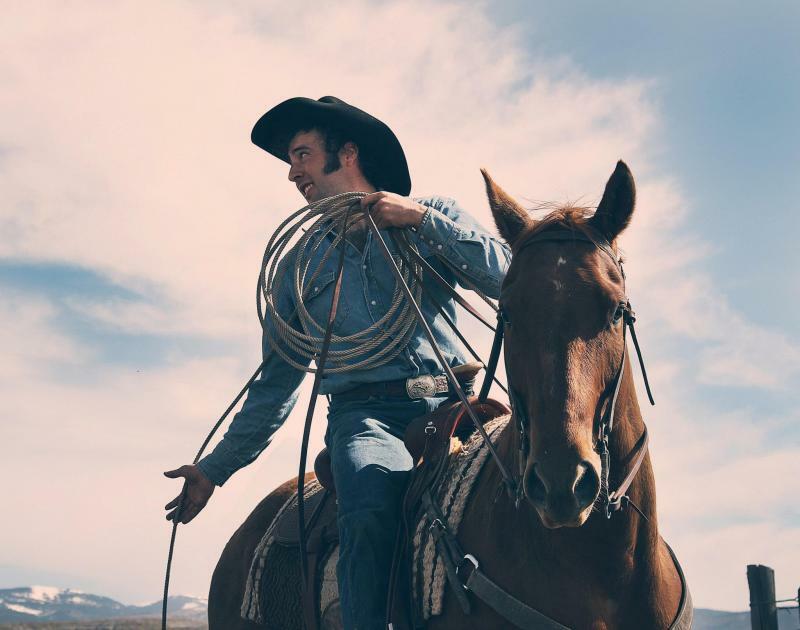 Luke Bell falls under the “Americana” genre, consisting of versatile tracks that adopt country, honky-tonk, blues, rock, and bluegrass styles. From playful jams to dramatic blues, Luke Bell caters to diverse listeners who may also enjoy the likes of Willie Nelson, Elvis Presley, The Black Keys, and The Soggy Bottom Boys. The King of Dollar Bills is a fun, upbeat bluegrass jam about something every adult can relate to: the joys of pay day. The King of Dollar Bills could have been right at home in the movie O Brother Where Art Thou? hinting toward The Soggy Bottom Boys at times. A personal favorite line: “When I’m feeling rich, I buy Marlboros and coffee/ I treat them like cigars and wine because no one can stop me.” Bell plays on the little things that get us through the day on this optimistic track. Dollar Bills evokes the image of Bell and his buddies jamming on a porch on a hot southern summer evening. The Wolf Man is a stark contrast to Dollar Bills, sounding like the darker, heavier cousin of The Black Keys. The vocals are very similar to The Black Keys, but the instrumentals are slow burning and compelling. Think a dimly lit, smoky pool hall peppered with weathered locals. Bell describes this track as his struggle with the contrast of his daytime and nighttime self, not unlike Dr. Jekyll and Mr. Hyde. Juarez is a heartbreaking narrative about a poor boy forced to sell drugs in Mexico, trying to make ends meet. Bell pulls you in with his easy going bluesy instrumentals and smooth vocals. The somber story makes you question Bell’s young age, because a song this heart wrenching could only come from a hardened old songwriter who has experienced some hardships. Juarez successfully makes the listener feel something, which, last time I checked, was the whole point of music. Luke Bell is an excellent concoction of old time southern country, lighthearted bluegrass, and dramatic, soulful blues. The album has the ability to take the listener away to a warm summer night on a back porch, full of nostalgia and heartfelt lyrics. Bell knocked it out of the park on this debut album, and I am hopeful for what’s coming next from this talented Wyoming native. 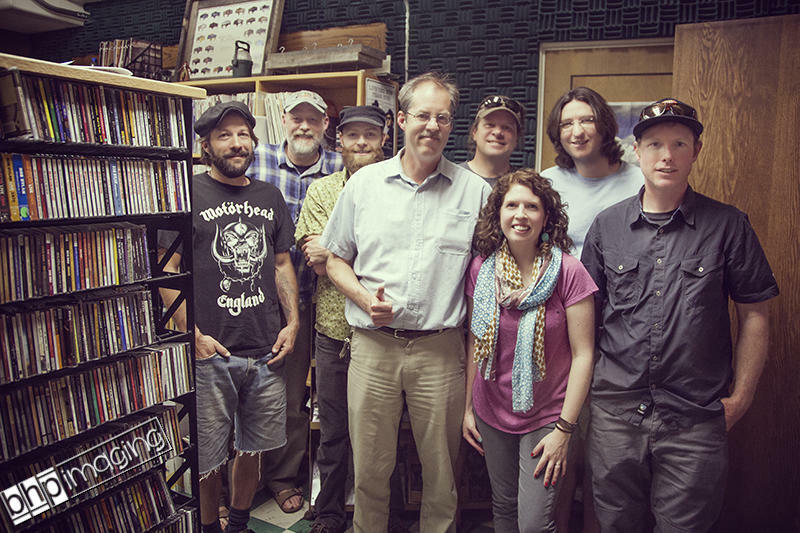 The Wyomericana Caravan pulled into Wyoming Public Radio on May 14, 2013 ahead of their kickoff show in Laramie. J Shogren, Jalan Crossland and Screen Door Porch each played their Wyoming brand of Americana music. They also talked with Grady Kirkpatrick about the tour.